A player piano for osu!mania. Educational cheating. Osu! is a popular rhythm game. We're breaking it. We break things in user-friendly ways. Osu!Boost is a bot that plays osu!mania songs perfectly or near-perfectly. It has support for 4 key songs, with reliable 5 and 7 key support coming soon. Osu!Boost plays like a human. Unlike other bots that analyze song files to produce perfect plays ahead of time, Osu!Boost looks at notes falling in real-time to determine what keys to press and when. 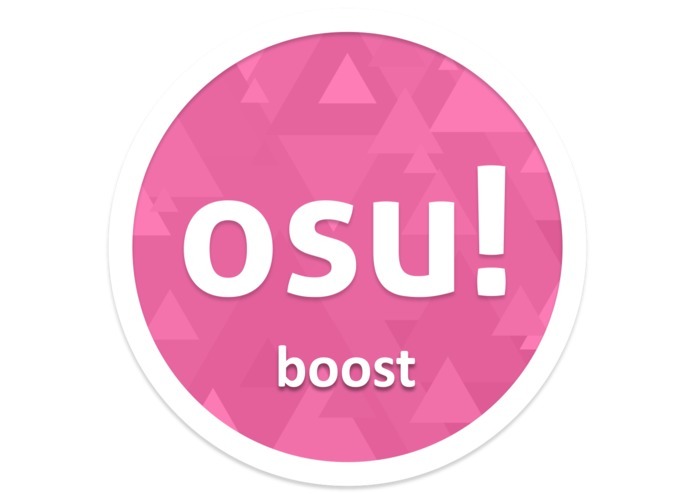 Specifically, Osu!Boost uses a specially colored skin to distinguish between normal and sustained notes. All it really "sees" is 4, 5, or 7 pixels, depending on the play mode. This is all the information it needs to determine when to send keystrokes, handled by Java's Robot library. Don't sign in or play ranked maps. You might get banned. Don't be evil. Navigate to the osu!mania song you'd like to play. Alt-tab to Osu!Boost. 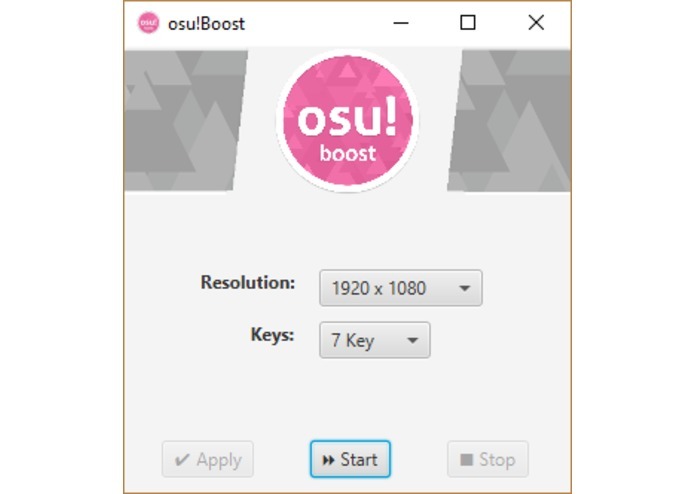 Modify your Osu!Boost settings (resolution, keys) as needed. Hit apply. Hit start, then alt-tab back to the game. Start the beatmap and watch the magic happen.